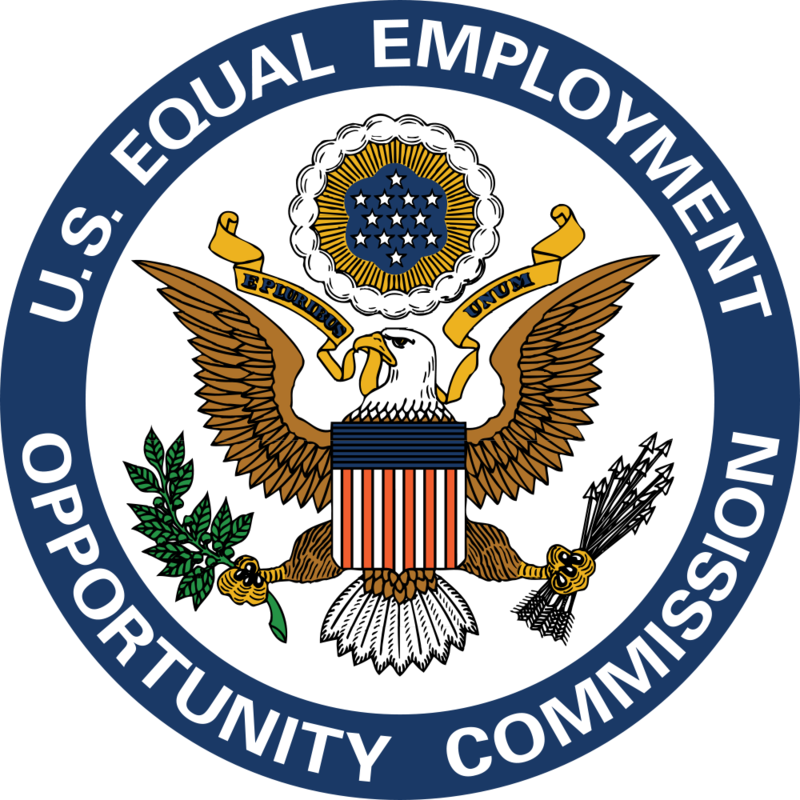 The Equal Employment Opportunity Commission (EEOC) published new rules on May 17, 2016 that will require employers that offer wellness programs that collect employee health information (such as through a health risk assessment or biometric screening) to provide a notice to employees informing them what information will be collected, how it will be used, who will receive it, and what will be done to keep it confidential. Although programs like these should not be used by employers in the first place, employees will at least benefit from having more transparency into the process. This does not prevent employers from creating onerous, near-mandatory programs that effectively force employees to participate in the program even though the information provided through the new ruling makes these individuals want to opt out of the program. The new ruling takes effect at the beginning of the first plan year on or after January 1, 2017. To assist employers in communicating information on health data collection and use, the EEOC provided a sample notice for employers to use. Employers can customize the sample notice to fit their specific wellness program or create their own message so long as certain criteria are met. For example, the employer will need to describe the type and amount of incentives to be provided in return for participating in the wellness program and the specific criteria that must be met to obtain each level of incentive. The notice can be provided electronically and may also be incorporated into notice materials that an employer already uses to comply with the health-contingent wellness program requirements under HIPAA.